Understand the CORE of All of Business! YES! SEND ME MY FREE CHEAT SHEET! We value your privacy and will keep your information safe. This Cheat Sheet is for anyone who wants to start their journey on a complete understanding of business, as to perform better. For your business, you want many improvement ideas to sharpen business results. For employees, you want to drive ability and motivation, and a shared understanding of the company. If you are a manager, entrepreneur or a subject matter expert, and want an enhanced view and a stronger grip on business, this Cheat Sheet is the perfect starting point for you. By having a higher level of insight into the bigger picture of business and the separate domains, you can improve focus and efforts, interactions, confidence, and in the end business results. This does not require years of business study. 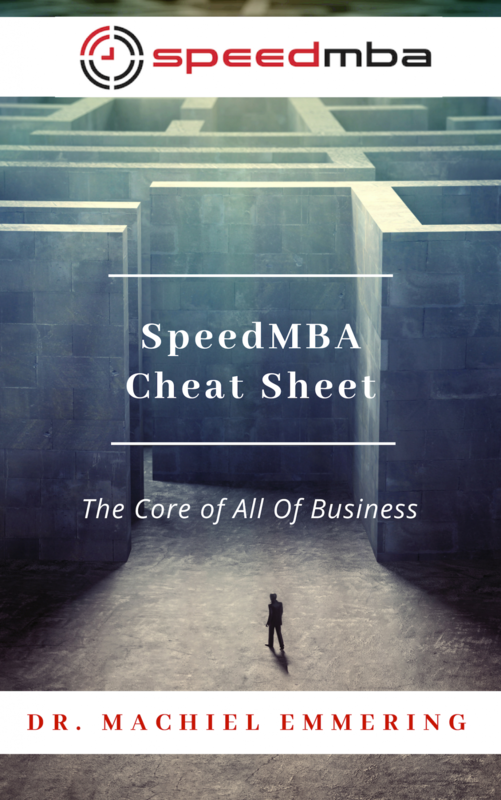 The SpeedMBA Cheat Sheet can offer the entire overview in 5 minutes. I studied economics and business administration, then got a PhD – so I did all the tedious reading, selecting, and organizing of all the contents for you. 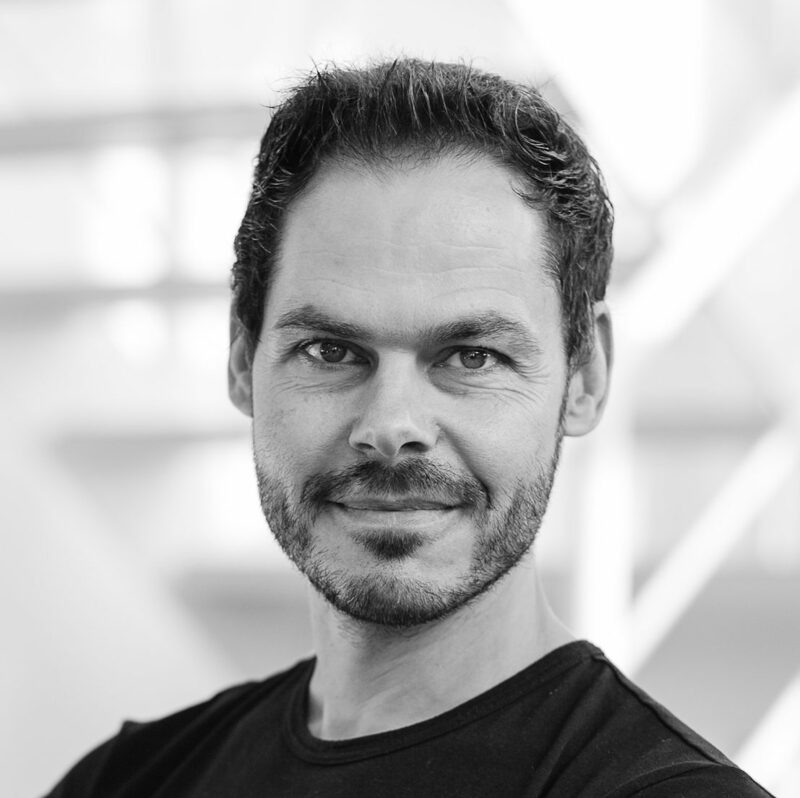 I work as a business consultant, researcher, lecturer/trainer, and coach. I’ve done this for/with industries of various types (a.o. Sara Lee, Philips, ING, eBay, Heerema), startups & SME (many), government (The Bank of the Netherlands, several Ministries), the academic world (several universities), and art & charity (many). Meanwhile I’ve published 3 books and >100 articles (being fair about the latter: most on my own –other– site). People appreciate how I select, organize, improve, clarify, relate, and convey seemingly complex content (LinkedIn recommendations). Yes, send me the FREE SpeedMBA Cheat Sheet! You have successfully signed up for the SpeedMBA Cheat Sheet. We value your privacy and will keep your email safe. Yes, Send Me All Of Business in 15 Minutes! SEND ME THE ALL OF BUSINESS VIDEO! You have successfully signed up for SpeedMBA All Of Business.